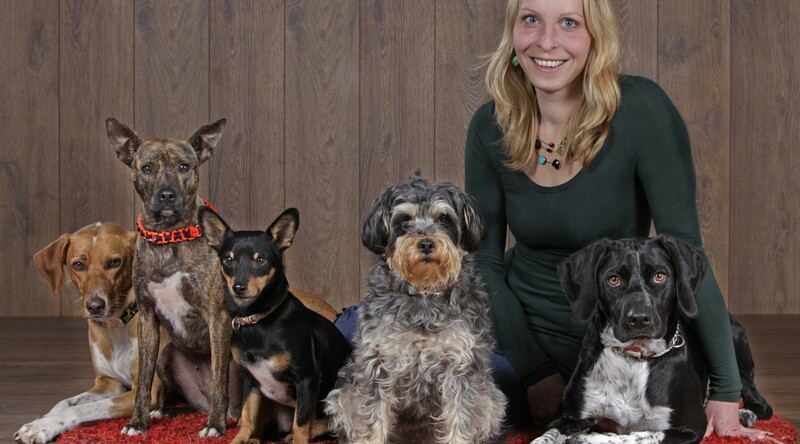 As owner of 5 dogs (two of which are leishmanosis positive) and 7 cats I concentrate on an adequate and healthy nutrition of my pets for some time, yet. 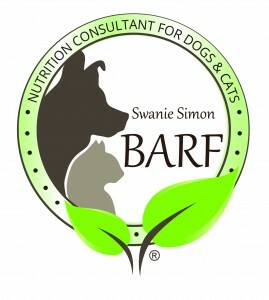 In 2014 I graduated as a professional nutritionist for cats and dogs with key aspect on B.A.R.F. 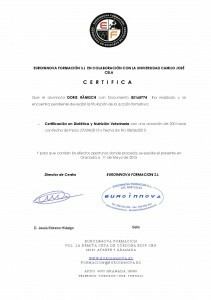 Currently I´m studying alternative medicine for animals. An apropiate diet can help a healthy animal to stay healthy and makes the recovery of a sick animal easier. Our pets, too, suffer from environmental pollution and the partially very inauspicious combination of convenience food. Often they react to these circumstances with allergies, disorder of the immune system or organ distress. Especially with deseases like Leishmaniosis, cancer or allergies it´s a natural diet that helps to support the animals self restoring forces. I will help you with words and deeds, compile individual nutrition plans in english, spanish and german and attend to your dog or cat.